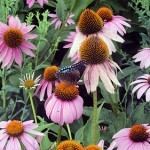 There is a chill in the air and my days of thinking about perennials are are running out quickly. I better get one this one in before all I start thinking about are evergreens and winter bark. Arkansas blue star is the perennial I am exploring today.I had never heard of this one before but it was the 2011 Perennial Plant of the Year. The fall color photos I am seeing are making me think it is one I will own next year! It has a billowy finely texture that reminds me of a spurge or should I say scourge that I got as a freebie from one of my wife’s friends years ago. I have been trying to eradicate the little devil since. That plant (Euphorbia cyparissias) is a royal pain in the tush. It looked great especially in the fall. However it spreads like a weed and is tough to get rid of. I still have ones pop up here and there. Take my advice, if someone offers you a Euphorbia, politely decline. The Arkansas blue star is no Euphorbia. 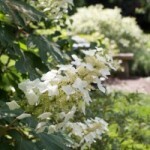 It is not an invasive from Asia but instead is native to Arkansas (well duh!) and the surrounding states of Oklahoma and Missouri. Size: Grows 2 to 3 feet tall. They also spread to two to 3 feet. Soil: Average soil that is well drained is fine. Light: Full sun gives them the best fall color, but flowers last longer if given a bit of afternoon shade in southern areas. They tend to flop open if grown in too much shade. Flowers: Light blue, small star-like flowers appear in clusters in late spring atop the stems that grow to 3′ tall. Fruit: Not ornamental, it does self-seed a little bit, but from all accounts it is not weedy and is easy to pull the few seedlings that will pop up. Fall Color: Wonderful yellow gold. The Arkansas blue star does however share some of the positive characteristic s of that nasty little Euphorbia. 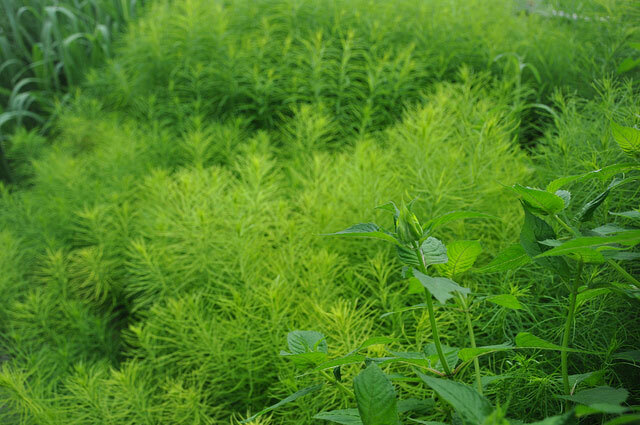 It has bright green fine textured foliage that looks great in the summer. Unlike the yellow flowered Euphorbia, It has light blue star shaped flowers. It is an improvement in my mind as I am not a huge fan of yellow flowers. Sure on daisies and sunflowers they are OK, but other than that, augh? The cool toned flowers are helpful in toning down adjacent flowers. The biggest plus to this plant for me, however, is the fabulous fall color. It turns a bright yellow gold that just lights up the autumn scene. 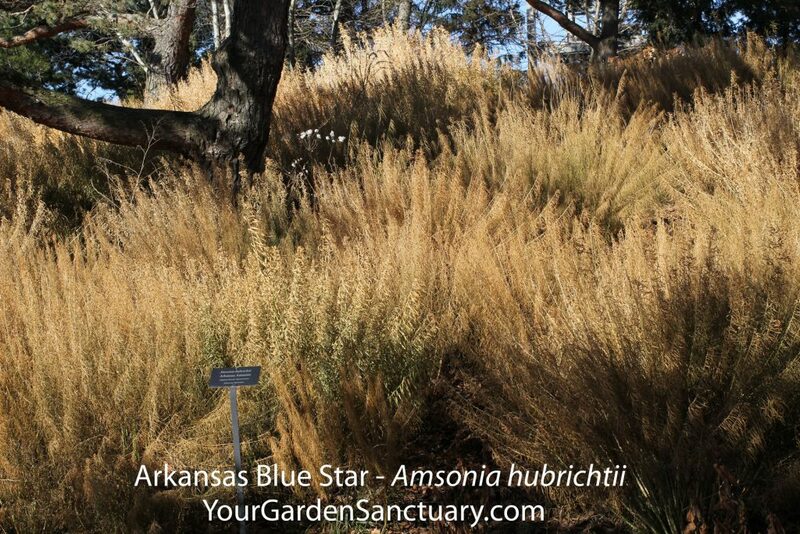 The Arkansas blue star grows in full sun to partial shade and well-drained soils. 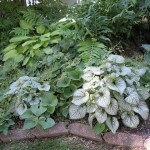 In shady spots it will tend to flop open, so it is probably a better sun plant. Once established, it is drought tolerant. Deer tend to leave it alone as its milky sap must not be too tasty. As far as care, this plant requires little. 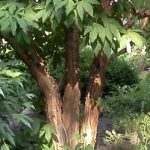 You can cut back the stems by about 6″ after it flowers to help keep it from flopping over and to shape plants into a neat mound. It makes an excellent backdrop for perennials that bloom in the fall such as asters and sedums such as ‘Autumn Joy’. I can imagine it would look wonderful in front of a flowering ornamental grass such as Panicum virgatum ‘Cloud Nine’ in the fall. If I was in zone 6 to 8, I am sure it would be amazing with Regal Mist® Pink Muhly (Muhlenbergia capillaris ‘Lenca’). I have seen photos where it contrasts nicely with the red fall color of a Bloodgood Japanese maple! Verdict: Arkansas blue star looks like a definite winner as a three season interest perennial. 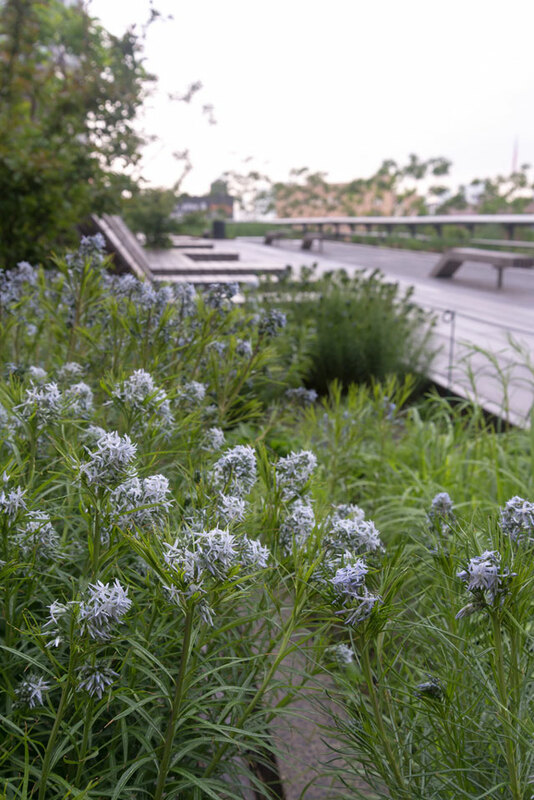 It has subtle but attractive light blue flowers in late spring. Its extra fine textured foliage is bright green in the summer. Best of all is its brilliant yellow-gold fall color. Unless your garden is light deprived or colder than zone 5, you should seriously consider adding this perennial to your yard. Should I cut this back for the winter? No need, but you can if you want. It will look better if you cut it down the dead foliage before new growth starts in the Spring.